Another weekend, another Tokyo adventure. This time we set our sights on Chiyoda, home to the Imperial Palace, the National Gardens, National Archives and Japan’s legislature, known as the National Diet. Of course, the day was planned around the potential for good eats. 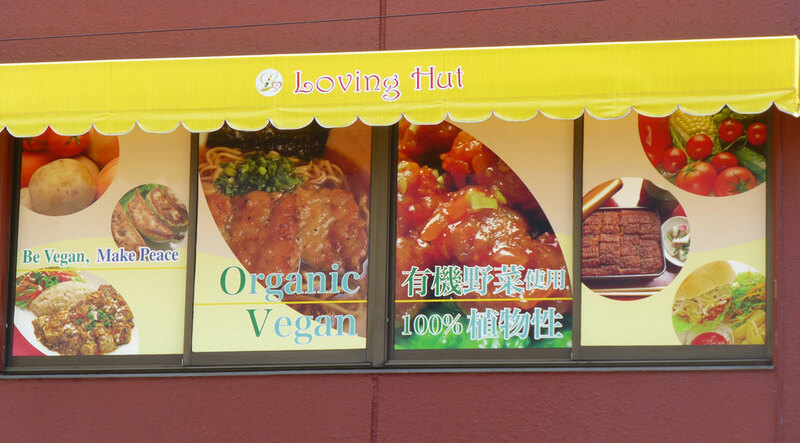 We actually found Loving Hut on our first try instead of aimlessly wandering the streets of Tokyo for hours on end. The restaurant is part of an international chain with a goal of providing people access to affordable vegan food. There’s one in Portland with more of a Chinese vibe. 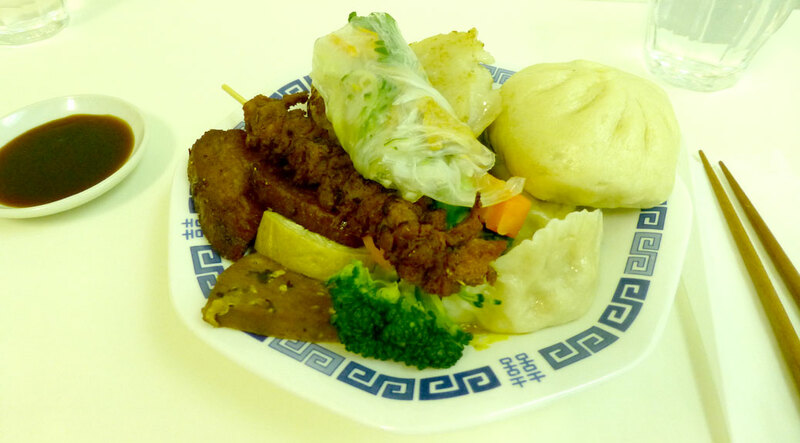 This location took a more traditional Japanese approach to its menu, but with an awesome weekend twist: VEGAN BUFFET! The fat kid inside me screamed with excitement. All you can eat with no “what’s in this” moments to worry about. I only took a picture of one plate, but I didn’t stop here. Hoax ham, faux fish, counterfeit chicken—not their real names, but I think I just populated my vegan restaurant menu! “Eel” sushi and veggie pork-stuffed buns (nikuman is the traditional pork-filled bun in Japan) alongside curry, sautéed vegetables, gyoza and fresh rolls. And the “meat”-on-a-stick didn’t stand a chance. I haven’t been so full since we’ve been in Japan. After eating like a man going to the electric chair, we needed a walk. We were situated right between two great tourist destinations. Chiyoda City to the left, Tokyo Dome City to the right. We started left and made our way to the Imperial Palace. 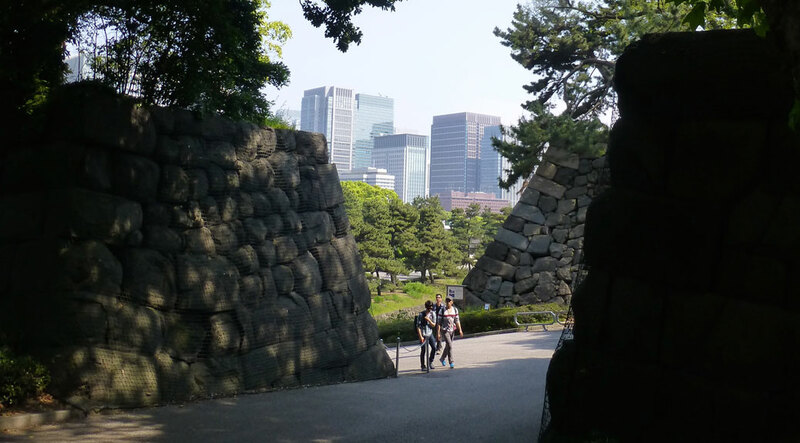 The original site of Edo Castle, the grounds have beautiful gardens and parts of some buildings date back to the 1600s. Just entering is impressive as you cross the moat designed to protect the palace and enter through massive gates. Skyscrapers from modern Tokyo peek around corners of centuries-old stone, once again blending the old with the new in the way that only Tokyo can. The gardens were in full bloom with every color in the crayon box, although we’d just missed the sakura by a couple weeks. Equally colorful carp swam in the ponds, showing off for their human visitors. 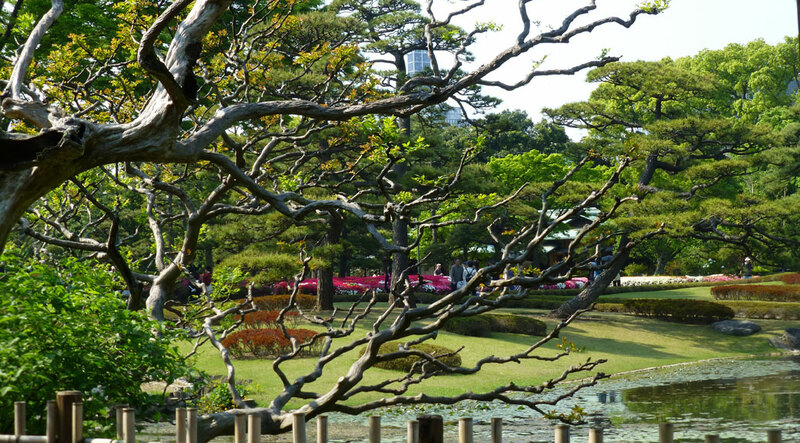 While the east garden is highlighted mostly by the wide-open park space at its center, the outer garden is more densely populated with flora, including 260 trees representing each of Japan’s prefectures. A crowd of Nikons and Canons surrounded a bush in the park. Turns out they were capturing one of the days more beautiful and simple sights. 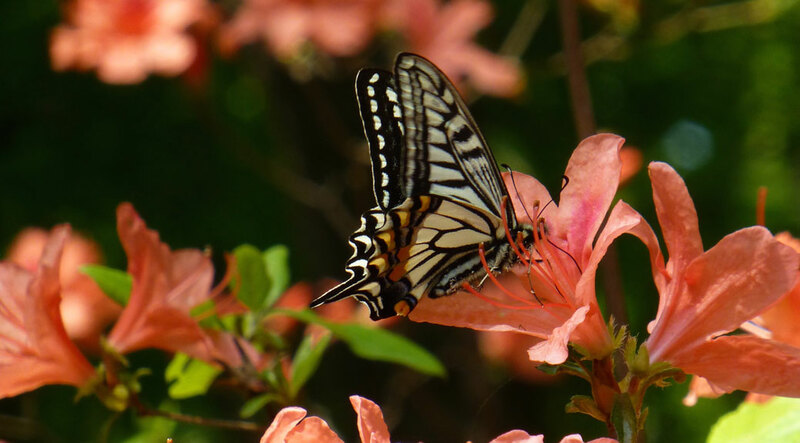 Viktoria captured several wonderful photos of this butterfly feeding on the blooms. After feeling like we’d seen the grounds, we explored the nearby area. 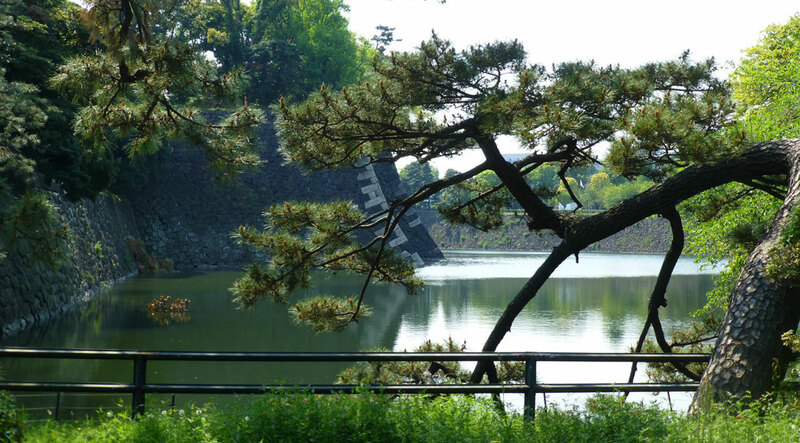 We walked through the Kokyo Gaien National Gardens across the street. 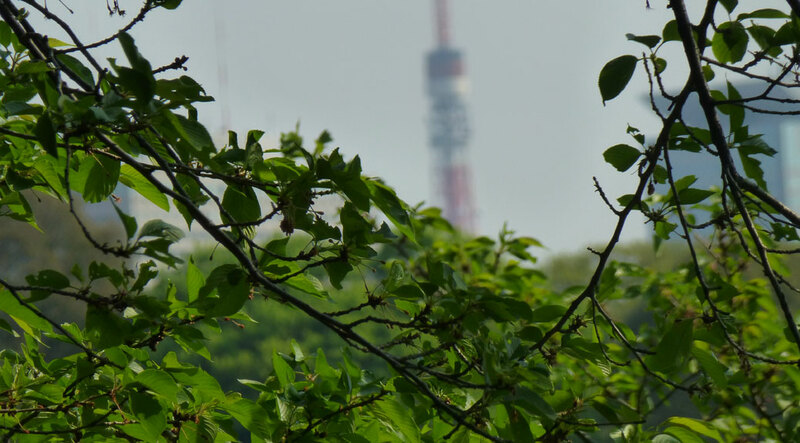 A beautiful scenic walking path again gave glimpses of new Tokyo while encasing us fully in nature. 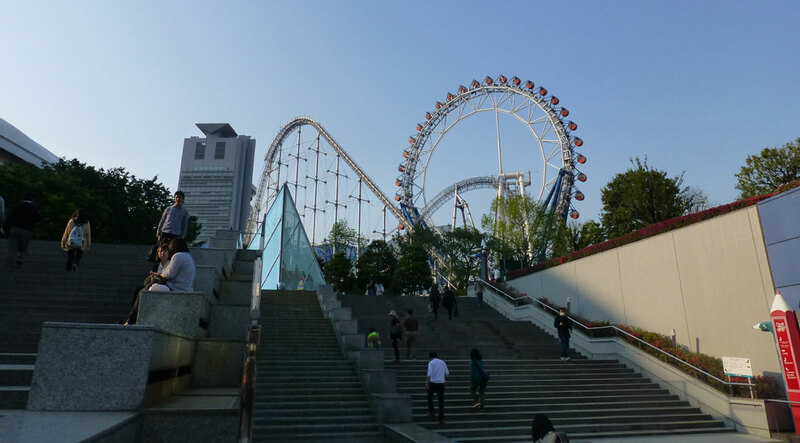 The area is also the home to the Science Museum and Nippon Budokan, the arena where many “Live at Budokan” albums were recorded, including the dynamite Cheap Trick recording. We headed back the other direction toward Tokyo Dome City, site of the massive Tokyo Dome, home to the Yomiuri Giants. The Giants are Japan’s version of the New York Yankees, owners of 22 Japan Series titles and Japan’s Babe Ruth, infielder Sadaharu Oh. In 22 seasons with Yomiuri, Oh slugged 868 career home runs and won nine Central League MVP awards. 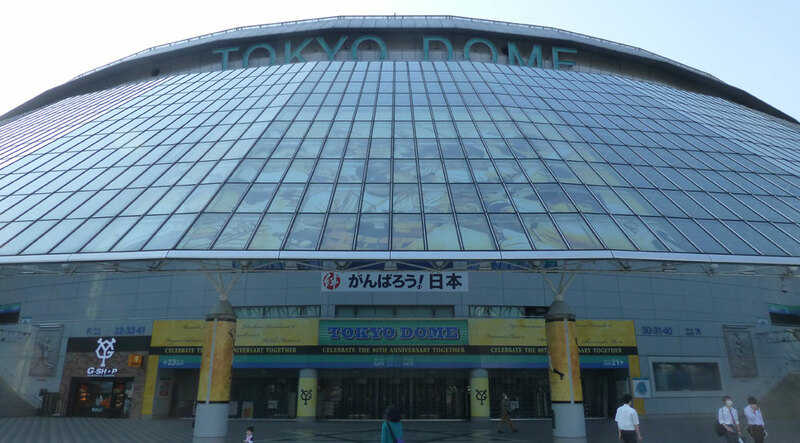 I’m sure I’ll gush about Oh more when we return to visit the Japan Baseball Hall of Fame, located in the Tokyo Dome. The complex is full of restaurants, shopping and an amusement park. Kids of all ages seemed to be having a good time with the different rides and activities. We walked around for awhile and took it all in before finding dinner. We settled on pizza since it’d been awhile since we’d had any. The restaurant served Neapolitan-style pies and the food certainly impressed more than the service. We were seated in the “international” section, next to a couple young men traveling from Iran and a young European couple. 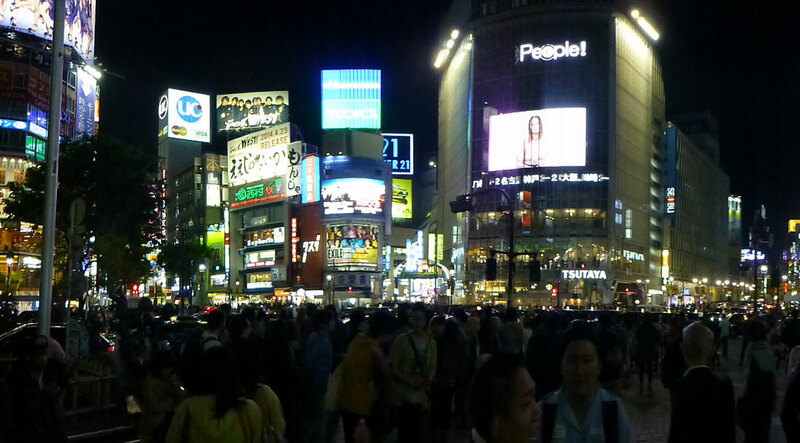 On the way home, we decided to stop in Shibuya for the full, nighttime experience. We were not disappointed. Tokyo’s Times Square was lit up like a Christmas tree and thousands crowded the area heading out for a fun-filled (and booze-filled, from the looks of it) Saturday night on the town. While in Shibuya, we went to the towering Tokyu Hands department store. Floor after floor of everything you’d ever need. We bought cards (the ones with glue-free envelopes) and light fixtures while perusing fitness items, beauty products and a great Hello Kitty display. More Tokyo adventures to come!